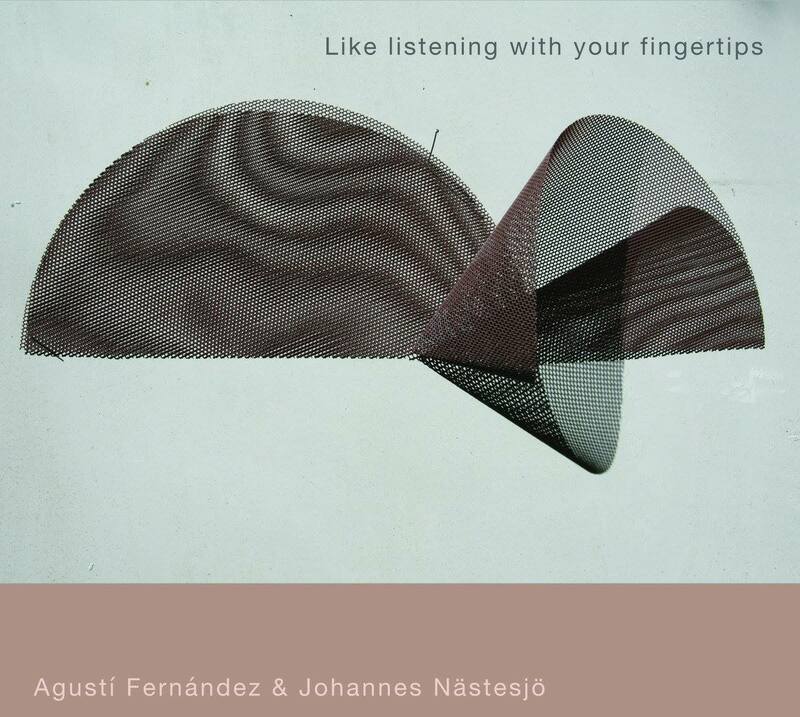 Here is a longer interview with me in a spanish radio channel where they also play some of my tunes. 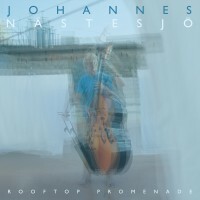 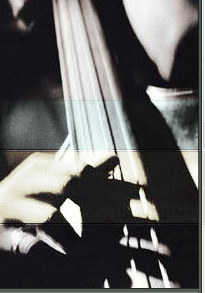 Here is a link to a great review of my solo CD Rooftop Promenade in Spanish. 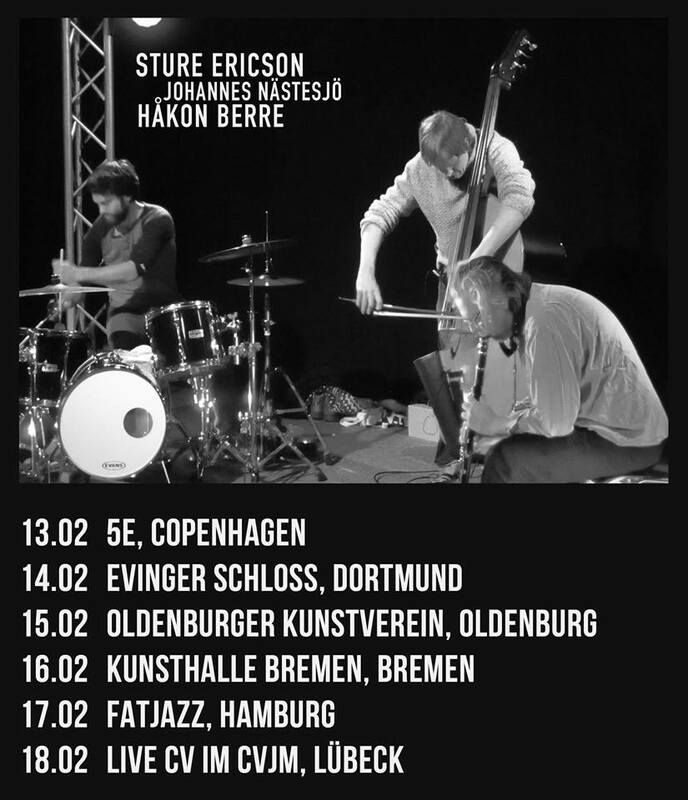 I´m really looking forward to go on tour with Sture Ericson & Håkon Berre! 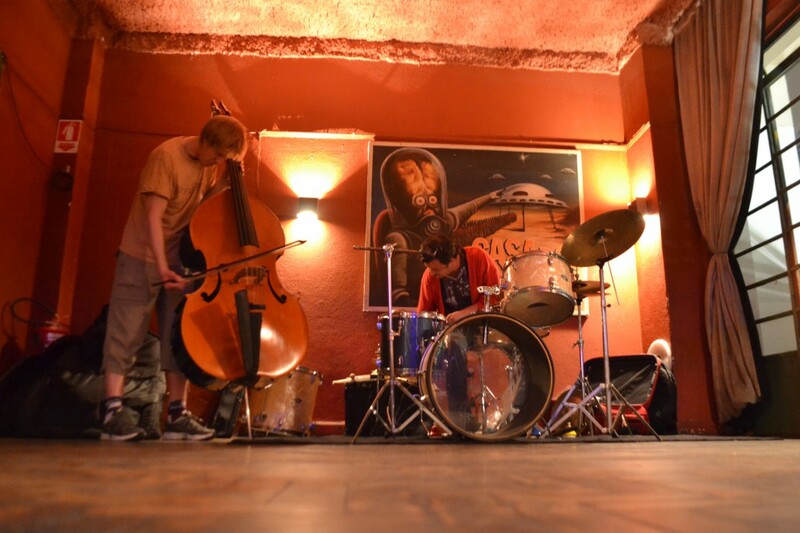 It starts tonight (13/2) at 20:00, 5E, Copenhagen and 5 more concerts in germany after that. 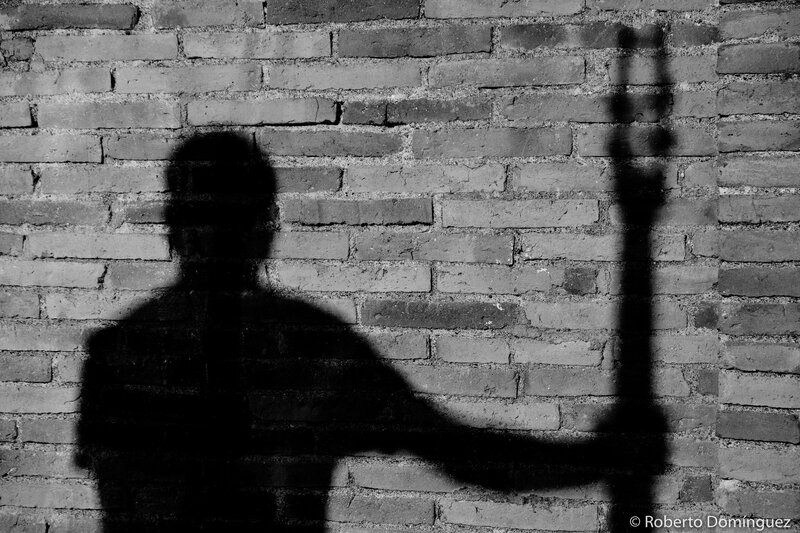 Some great fotos from a concert with Agustí Fernándes at montmusicfestival. 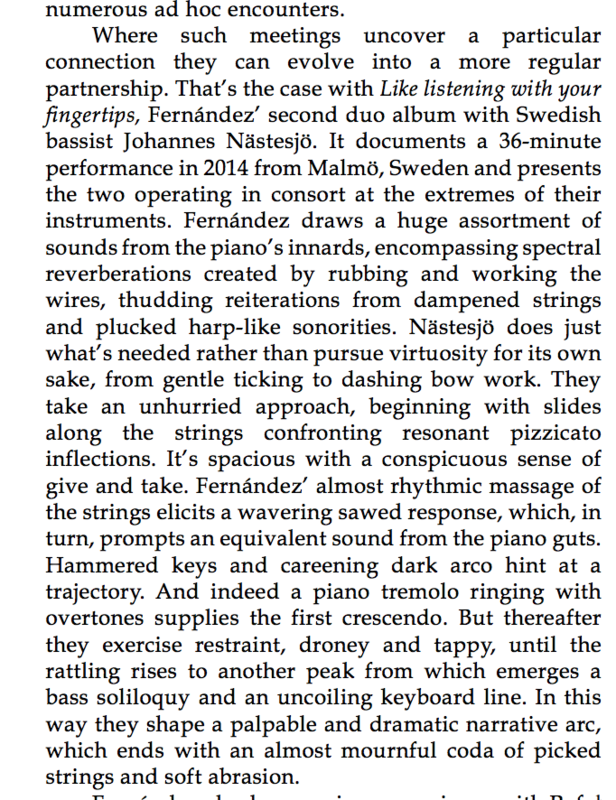 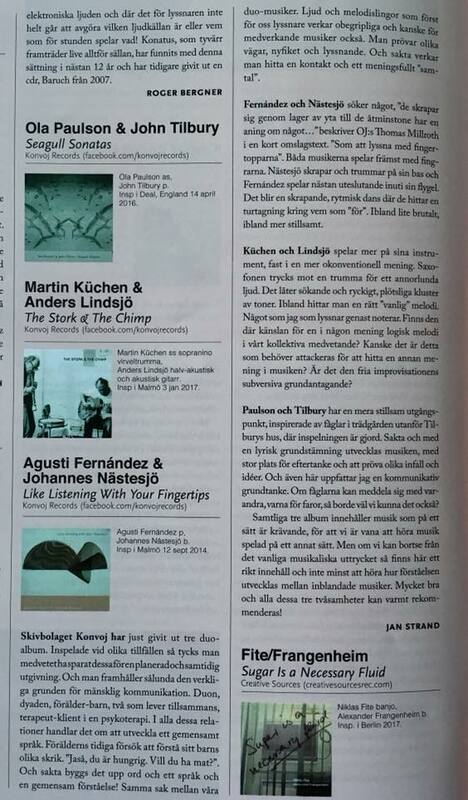 A very nice review from Nycjazzrecords by John Sharpe.